Three Rivers Press, 9780385349079, 288pp. 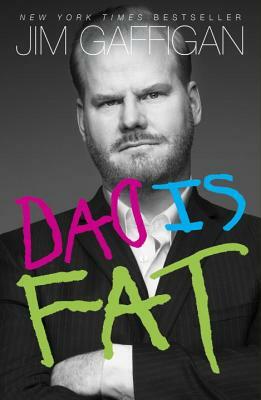 JIM GAFFIGAN is a stand-up comedian and actor with numerous film, television, and stage credits. He lives in Manhattan with his wife, Jeannie, and their five children in a two-bedroom apartment.